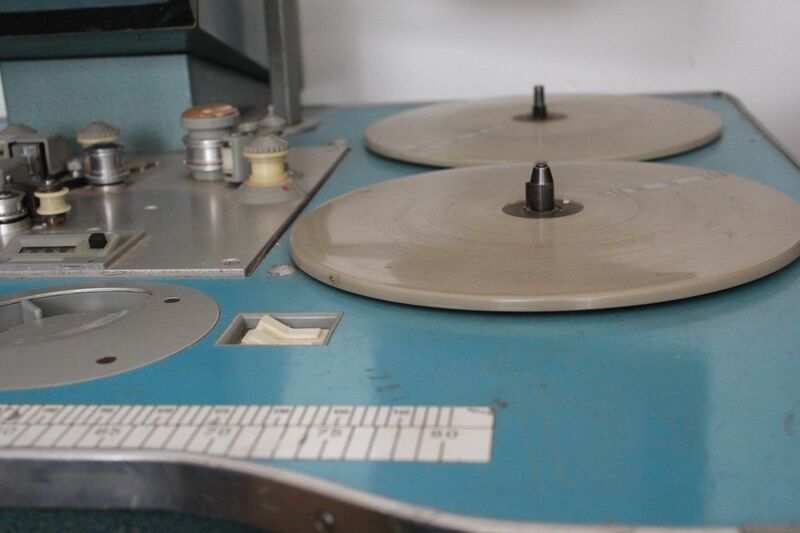 … A Original Super 8 4-plate Steenbeck editing table with a 16mm magnetic track head. 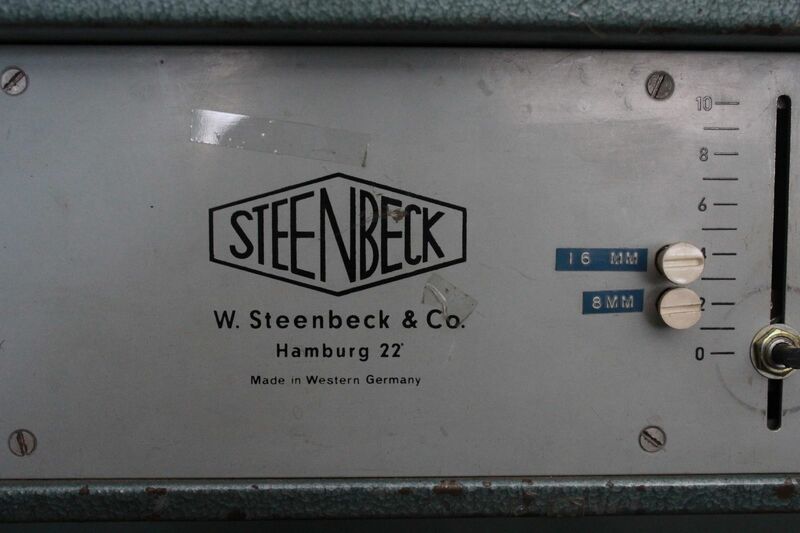 In Good working order but the speaker needs to be replaced. 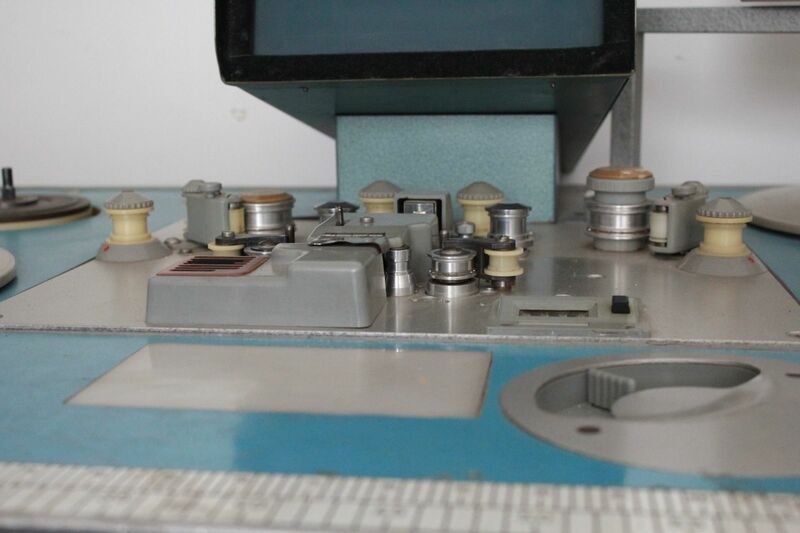 … [There is] a legend that it was specially built by Steenbeck for Independent Television News who needed to edit Super8 film news reports that were being smuggled out of Afghanistan in the 1970s. 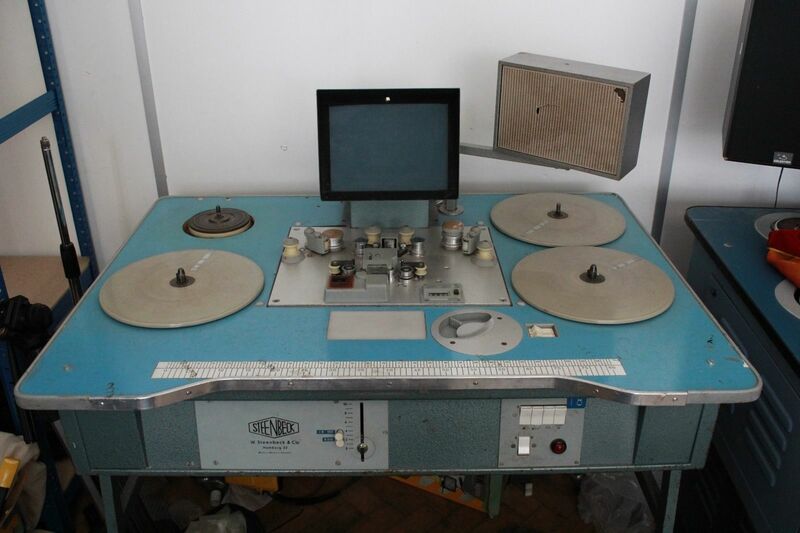 Hi, I am interested in your Steenbeck super-8 editing table. where are you situated, en how much do you ask for this table? 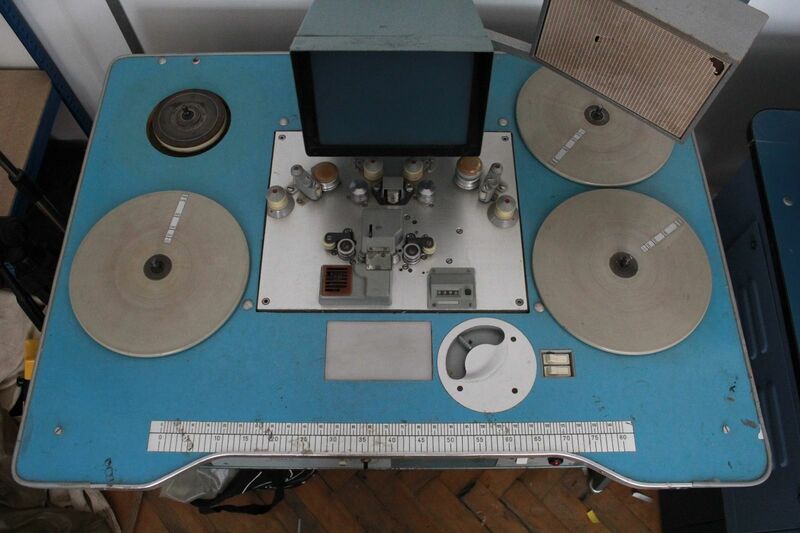 (The Auction Ended: 20 Jun, 2016 14:28:16 BST).